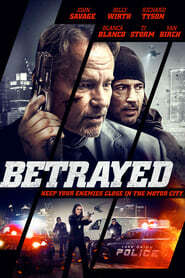 The mayor of Detroit ends his business with the Russian mob when young women are abducted and turn up drugged and dead. The best detectives (2 women) are put on the case. The Russians abduct the mayor’s adult daughter as well for leverage.